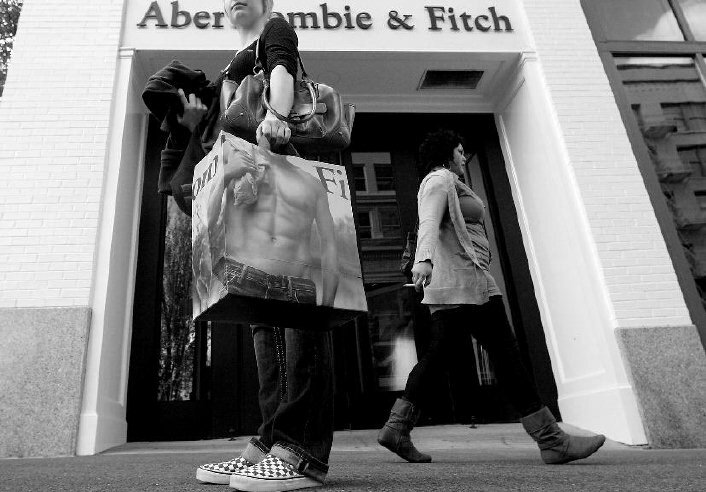 Ask Anna:Why do stores like Abercrombie & Fitch blast a scent at their doors? — Anna Akbari, Ph.D. Ask Anna:Why do stores like Abercrombie & Fitch blast a scent at their doors? What this means is that scent can be a major player in affecting our cognition and behavior without making us aware or conscious of it. 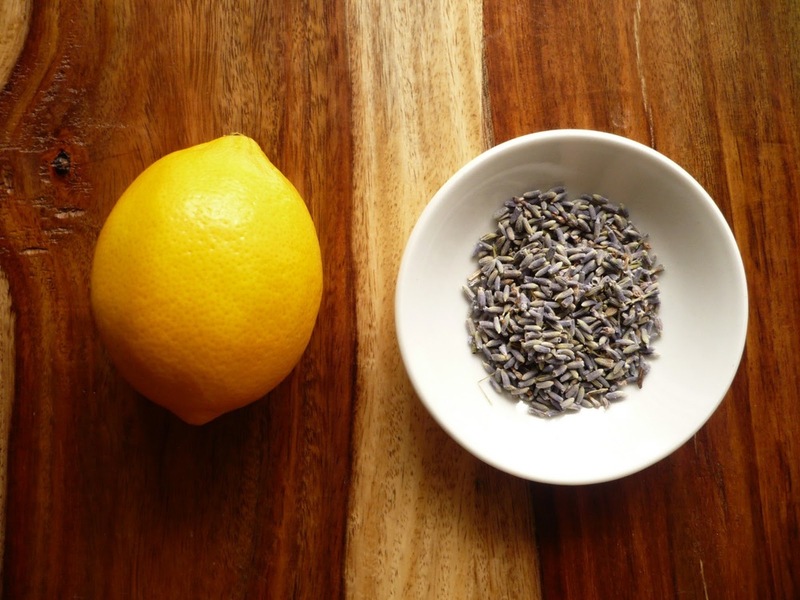 Lemon can increase people’s awareness of their own health; lavender induces pleasant feelings and a higher respiratory rate, but impedes some cognitive abilities, such as our mathematical prowess. Scent can even have physiological effects, such as rose oil, which can reduce blood pressure. Since it can unconsciously induce memory, increase desire, and reduce anxiety, of course the science of smell has been put to work in a marketing context. Several studies have shown that ambient scents in a simulated retail environment can produce more positive feelings about said environment, or even affect people’s purchasing habits – such as whether they choose to return to a store. 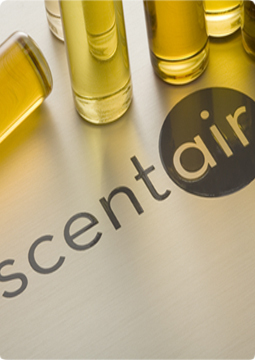 Many companies – such as Scent Air – are enlisted by retailers, hotels, shops, and restaurants to produce scents that are distinct to a brand while also enhancing customer experience – or at least, a customer’s perception of that experience. For them, scent is just another way of producing an emotional connection between consumer and brand. There are three types of scent marketing: product scenting (which is just what it sounds like – altering and perfecting the scent of an actual product), advertisement scenting (the perfume pages that fall out of magazines, for example) and ambient scenting, which is branded scents that are produced for an environment, such as the Hard Rock Café or good old Abercrombie & Fitch. Scents are specialized to produce certain associations with the experience of a brand. 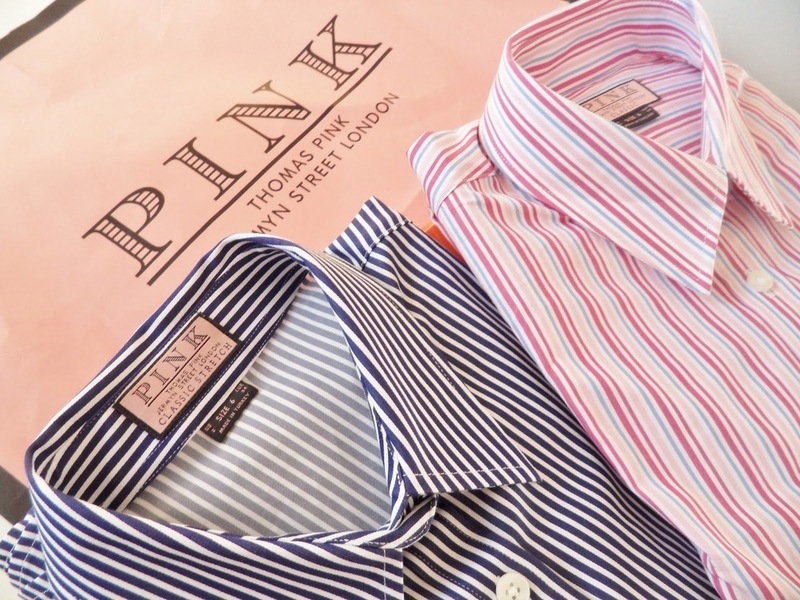 For example, the scent of Victoria’s Secret – a musky potpourri that evokes associations of sexiness and femininity – is very different from that of Thomas Pink, a British menswear retailer which employs a “freshly laundered cotton” scent to market their smart apparel and business wear. In the same way that our discussion of retail pricing focused on the fulfillment of a consumer’s self-perception, Abercrombie’s store experience is specifically tailored to produce a self-image in their customers of someone who is “classic, cool,” and traditional. 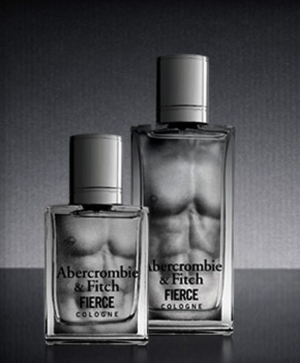 Abercrombie proclaims that Fierce’s “clean scent of fresh citrus will grab her attention and warm musk will keep her interested.” Whether or not this is actually true, surely young men buy into the Abercrombie brand because their idealized self image is one of this hyper-masculine, rugged man. Associating their cologne with their shopping experience is just one of the many ways that their brand is specifically calculated to not just attract a certain demographic, but keep them returning and continually buying into a multi-sensory image of themselves that they hope to realize through their purchasing choices.